Less than 100 years ago today, American women were given the right to vote. For less than half of that time, August 26th has been recognized as Women’s Equality Day, a day to celebrate the struggles and successes of this movement to allow women to have a say in elections, and a voice in society as a whole. This struggle for a say and a voice continues, and while there has been tremendous progress, this struggle is quite visible in the world of science. 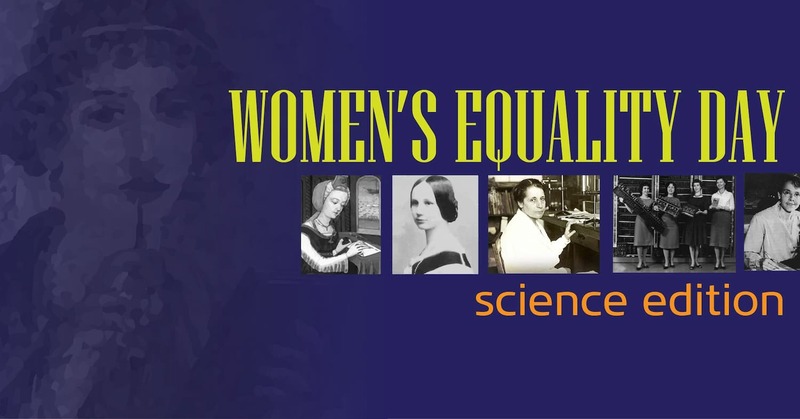 Today’s post will celebrate the achievements of female scientists, while also discussing the two major obstacles women in science face, even today. Today is National Aviation Day, a day to celebrate the many achievements in air travel over the decades since two brothers flew over the dunes of Kitty Hawk, NC. It is also a day when millions will start heading home from Rio’s Summer Olympics via airplane. 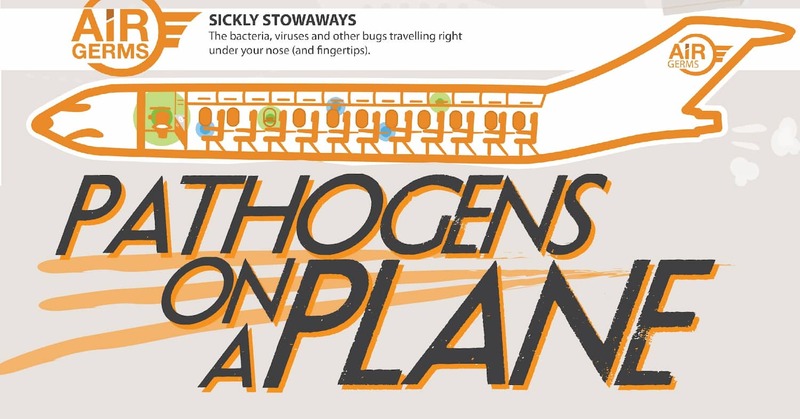 Therefore, our attention turns to the aircraft that will carry them there, and the stowaways traveling right under their noses (and fingertips): Microorganisms. 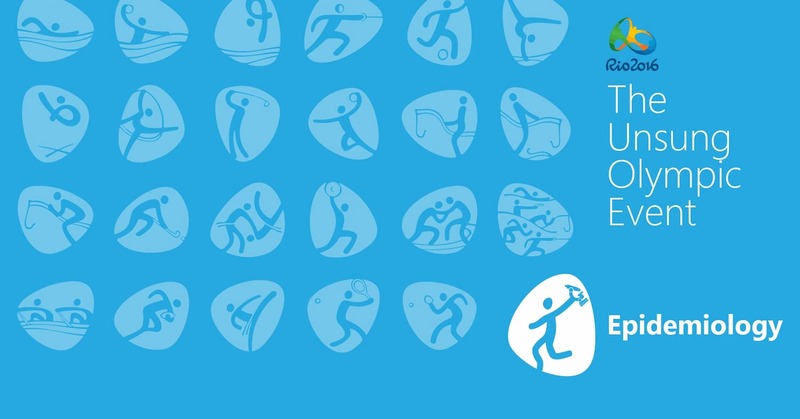 We are now well into the first week of the 2016 Olympics in Rio de Janeiro, Brazil. The first medals have been awarded and the pre-opening frenzy about incomplete structures has calmed down. One concern, however, keeps coming up – the health of those competing in and attending these games of the XXXI Olympiad. More specifically, the threat of the Zika virus and bacteria in the water. This issue has made us wonder about the history of the intersection of the Olympics and infectious diseases has led to our determination that the most important event at any Olympics is the one you never hear about: Epidemiology. 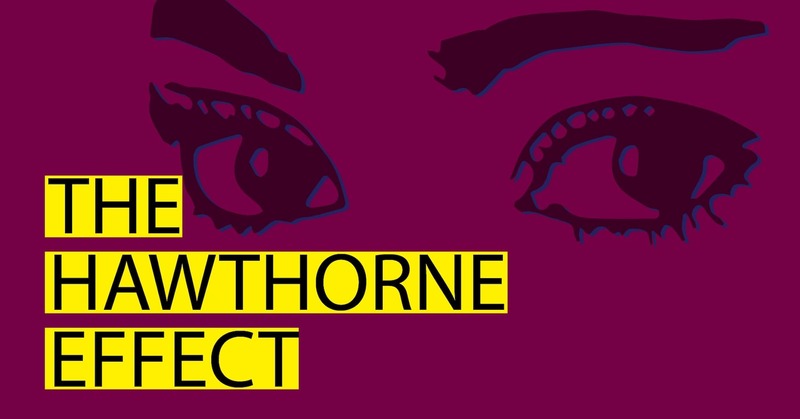 The Hawthorne Effect: What happens when no one's watching? In the 1920’s and 30’s, the nation was swept up in the Efficiency Movement, an effort to rid every aspect of human life of waste and unproductive activity. Researchers were dispatched to factory floors, classrooms, and even family living rooms with the mission of finding the optimal formula for efficient and productive work, a formula supported by the new excitement over science and experimentation. Within this context, a study was conducted at the Hawthorne Works, a factory making telephone equipment for Western Electric, to determine the optimal illumination level for worker productivity. These experiments went on for eight years, and ended with little fanfare. Decades later, however, Henry A. Landsberger revisited these studies, discovering a pattern that revealed more about human nature than about workplace illumination. This pattern still impacts research today, where it is known as the Hawthone effect.